Whether you’ve got an hour or several days, the Randolph Community Forest offers a range of traditional activities for all ages. We welcome visitors and encourage you to explore the Forest! 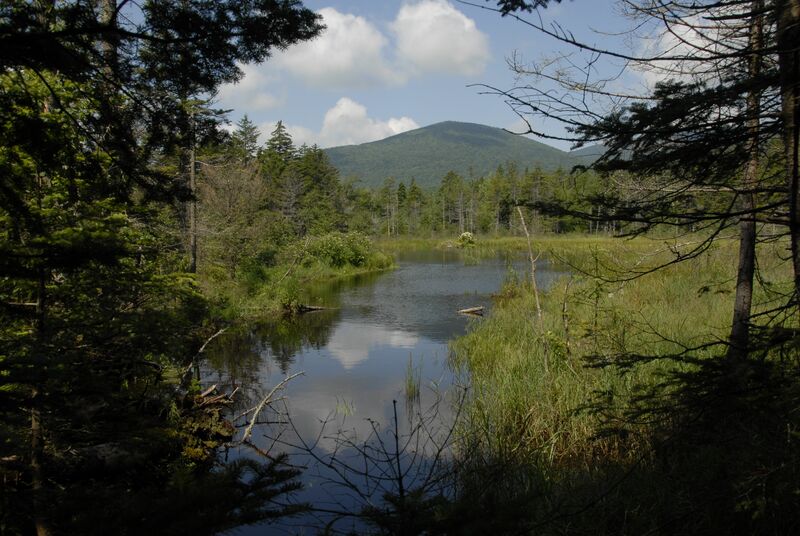 Hikers will enjoy the dozens of miles of trails maintained by the Randolph Mountain Club. Some popular destinations include Lookout Ledge, Mount Crescent, Castleview Ledge and Crescent Ridge. 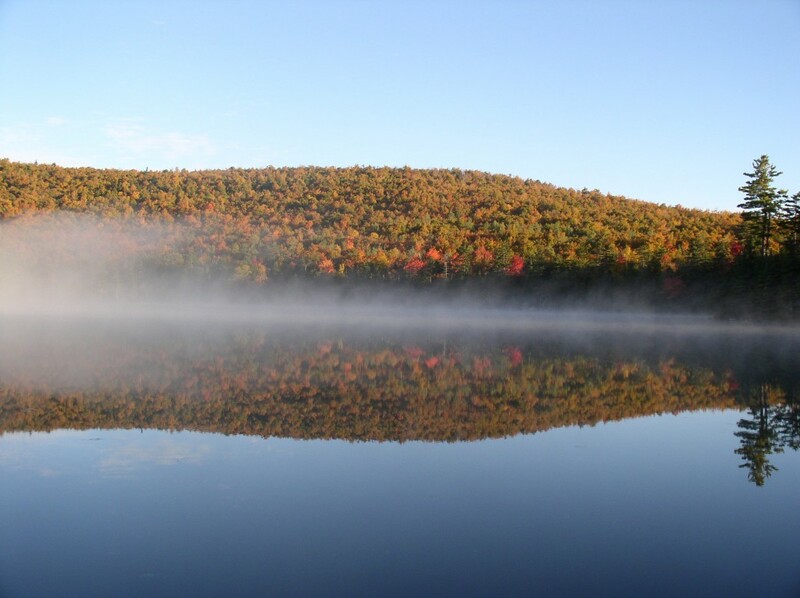 Nearby destinations include Pond of Safety on the White Mountain National Forest, and Ice Gulch on the Gorham Town Forest. If you’re interested in learning more about what you see along the trails, RMC’s Interpretive Guide to the Four Soldiers Path is a useful resource. It can be downloaded or purchased. The State of New Hampshire’s Natural Heritage Bureau offers a downloadable information sheet on the unique Ice Gulch area. For more information on hiking opportunities on the Forest, visit the RMC web site and purchase a copy of RMC’s guidebook, Randolph Paths, and the accompanying map. Hunting and fishing is allowed on the Forest. Hunters and anglers are advised to follow the rules and regulations set forth by New Hampshire’s Department of Fish and Game. For information on licenses, contact NH Fish and Game via their web site. The Pond of Safety offers fishing for Eastern brook trout and hornpout. Access is provided by the Pond of Safety Road, which is off of the Ingerson Road in Jefferson. After mud season, the road gate is left open. During mud season and other times when vehicle access would damage the road, please park at the Ingerson Road trailhead, and walk to the pond. Trapping is limited and requires a permit from the Randolph Forest Commission. 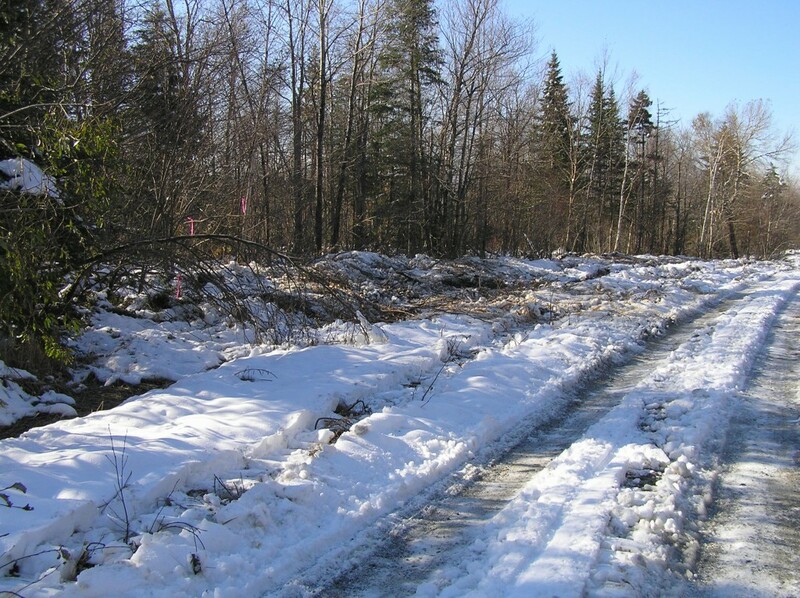 The Randolph Community Forest has over 15 miles of snowmobile trails. Access is provided from the snowmobile parking lot off of Route 2 in Gorham, from Lowe’s Store in Randolph on Route 2, or the snowmobile parking area on the Pond of Safety Road just after you cross into the Community Forest., or from the end of Jimtown Road in Gorham. The Forest provides connecting trails east and west between Jefferson and Gorham and north to the Kilkenny and beyond. For information, please contact the maintaining clubs, Jefferson’s Waumbek-Methna Snowmobile Club, the White Mountain Ridge Runner Snowmobile Club or Presidential Range Riders. The clubs groom the trails on the Community Forest regularly. The Randolph Community Forest offers a number of interesting locations for hobby mineral collectors, including the notable crystal mine, operated by General Electric during World War II. The Presidential Gem and Mineral Society offers occasional trips to the mine, and other areas on the Forest. RMC’s trails, the snowmobile trails maintained by Waumbek-Methna, and many miles of forest roads all combine to offer the adventurous skier and snowshoer plenty of opportunities to explore, link trails, and spend a winter day on the Forest. These trails are not maintained during the winter, however, and users should be fully prepared to take care of themselves. 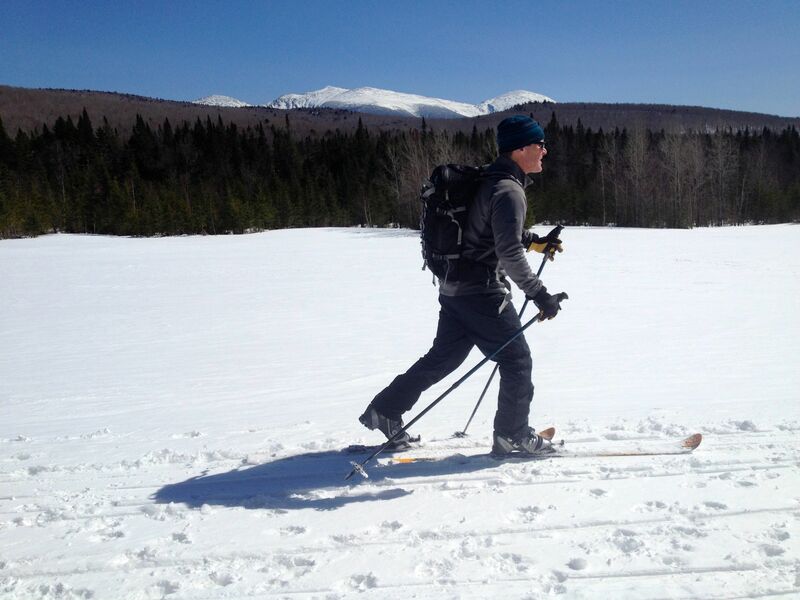 For those with strong backcountry skiing skills, an informal group of friends, nicknamed the Randolph Society for the Advancement of Backcountry Skiing, has created a variety of routes on the Forest. These challenging trips require strong backcountry skills, climbing skins, and good decision-making. For information, drop them an email.